Act Now-Women's March Minnesota-Volunteer for MNxMN2019 and get free entrance to the conference and sessions! 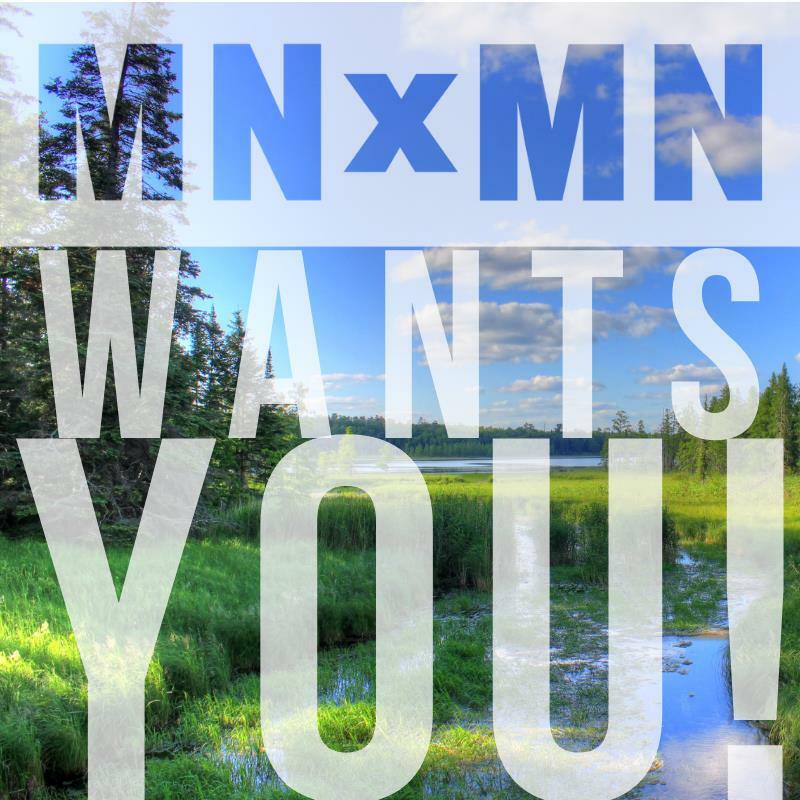 MNxMN 2019 Conference: Beyond the Vote (February 24th, St. Paul) is 4 weeks away and we're looking for volunteers for the day. Can you help? WMM is proud to be an organizing partner of this one-day civic activism conference, and excited about the day! Did you see the session schedule?